Scanning | Key Blue Prints, Inc. Converting documents to electronic records makes your company secure, efficient and saves space. Whether you need record management for one office or multiple locations, Key Blue Prints has the ability to design a solution to fit your needs. We can quickly scan your paper documents and convert them to efficient, space saving digital files. No longer will lost records and expensive storage space burden your business. 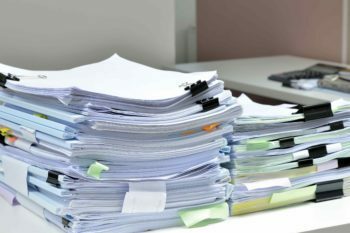 Imaged documents can be made searchable, ultimately saving time on record retrieval, and costs of copying, mailing, and archiving. They can even be duplicated for secure, off-site storage as a means for Disaster Recovery. Large format items can also be scanned, indexed and archived, including items such as architectural and engineering drawings, maps, and plans. Our scanning capabilities are not limited to scanning paper; photos, slides, and artwork can be transferred to digital files in various formats, for multiple applications. 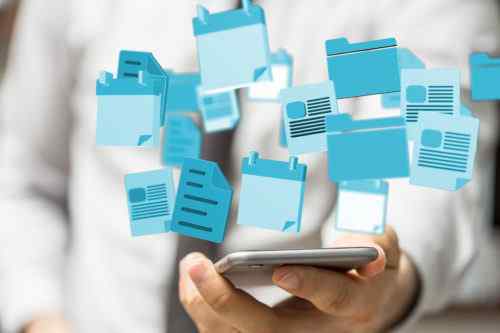 Increase efficiency and save space when you convert your paper documents into searchable digital files. Send us an email or give us a call for more information on scanning services. Copyright © 2019 Key Companies All rights reserved.